As car manufacturers focus on reducing carbon emissions, they are also seeking to create the best driving experience possible. The suspension system is essential to ensuring a smooth and enjoyable ride – with reduced noise, vibration and harshness for the driver and passengers. 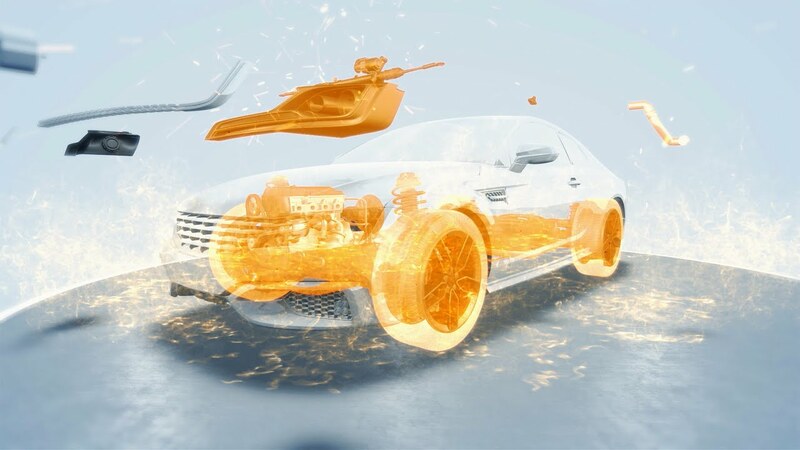 Our broad portfolio of materials has grades specifically designed to reduced noise, vibration and harshness in suspension parts, while delivering the strength and stiffness required for a reliable solution. Add up to 50% weight reduction over conventional metals, and substantial cost savings on the processing side, and our materials have proven themselves as the materials of choice for metal replacement in suspension systems. Akulon® PA6 has the strength and stiffness needed to replace metal, with a significant advantages including substantial reductions in weight, noise, vibration and harshness. It also provides good compatibility with the expansion rubber or foam applied to molded parts, and helps manufacturers realize a more cost-effective solution over comparable PA66 materials. Stanyl® provides the performance you need more cost effectively than PPA and PPS. We support our material sales with extensive application knowledge, including high-speed tensile property data.